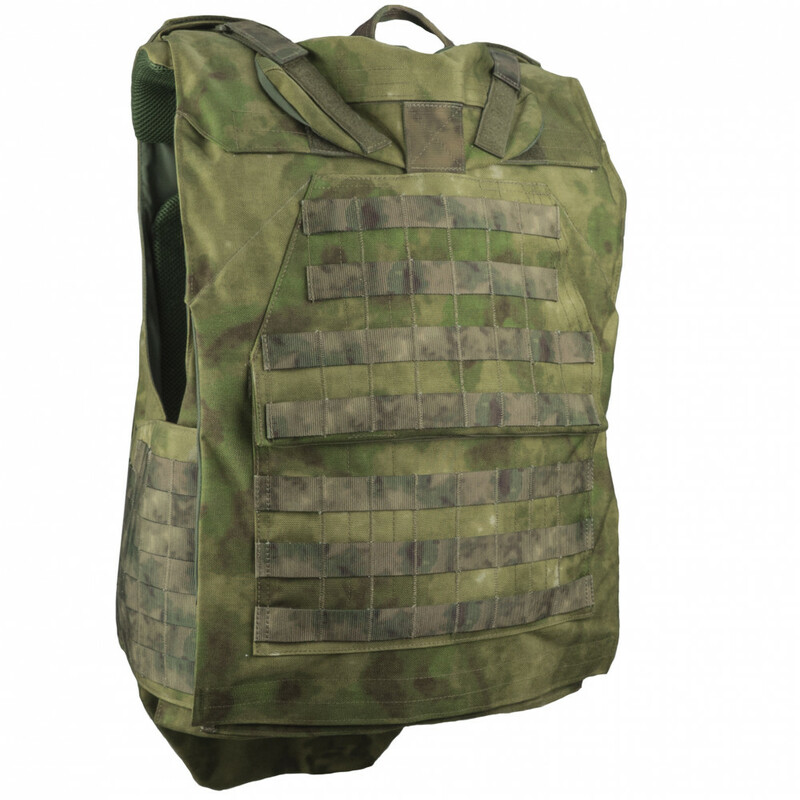 A distinctive feature of this product - it is detachability. 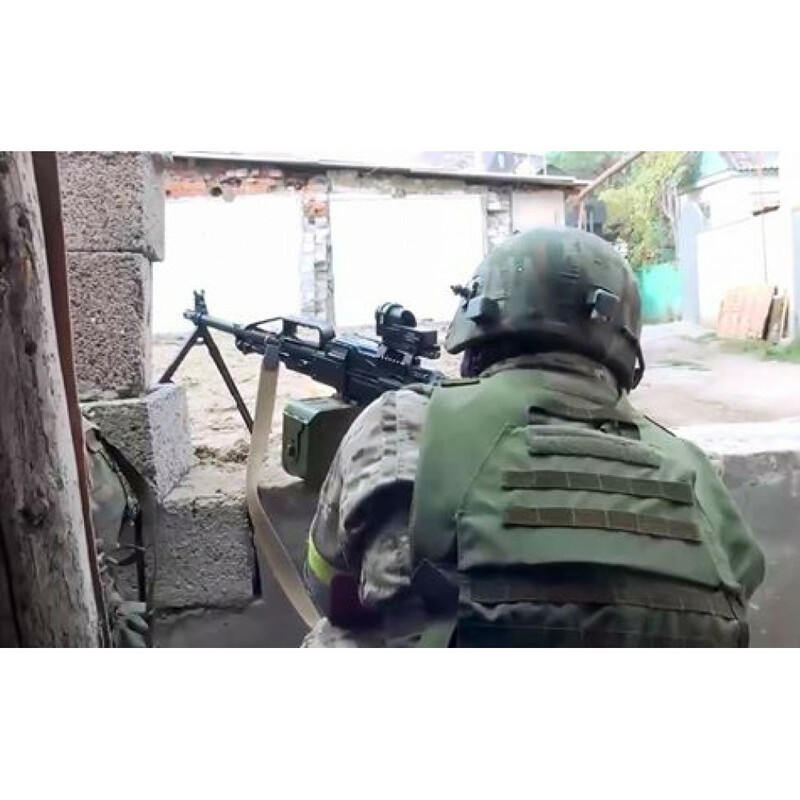 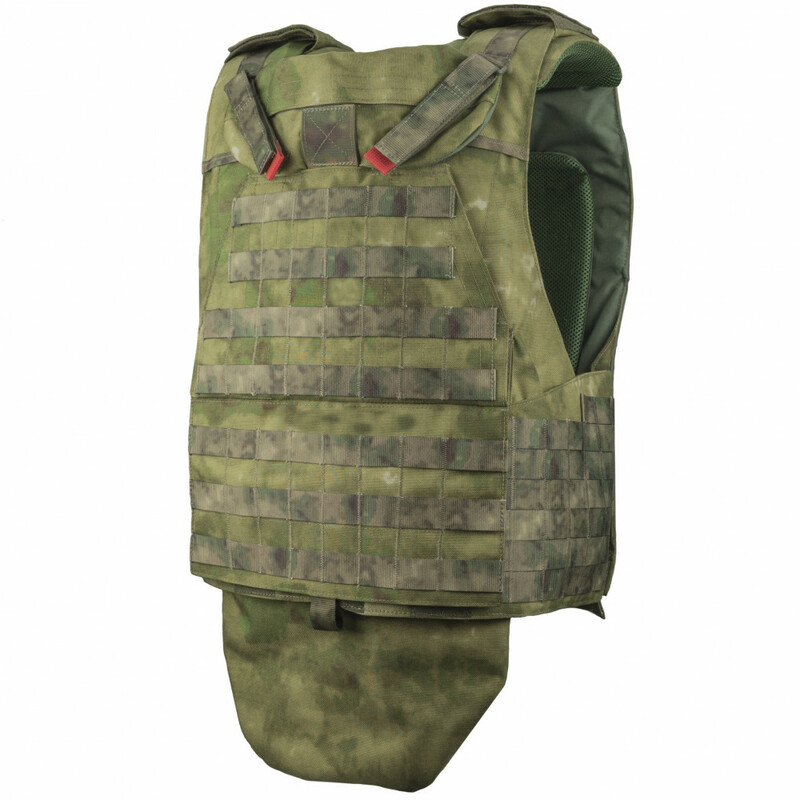 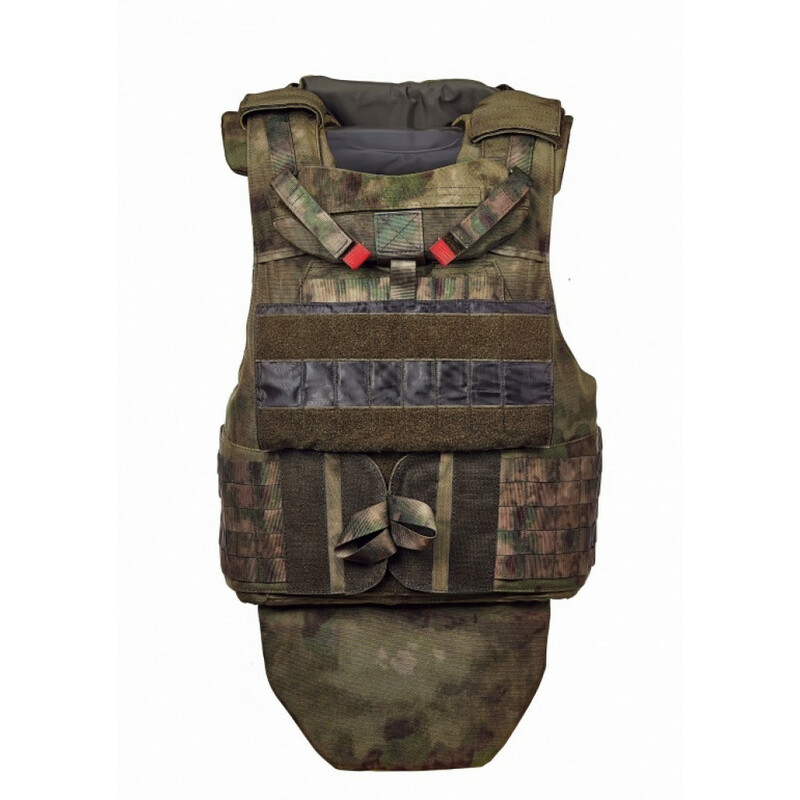 Vest with a few quick movements can be divided into two parts, allowing you to remove the top with lying wounded soldier and give him first aid, without moving or rotating it. 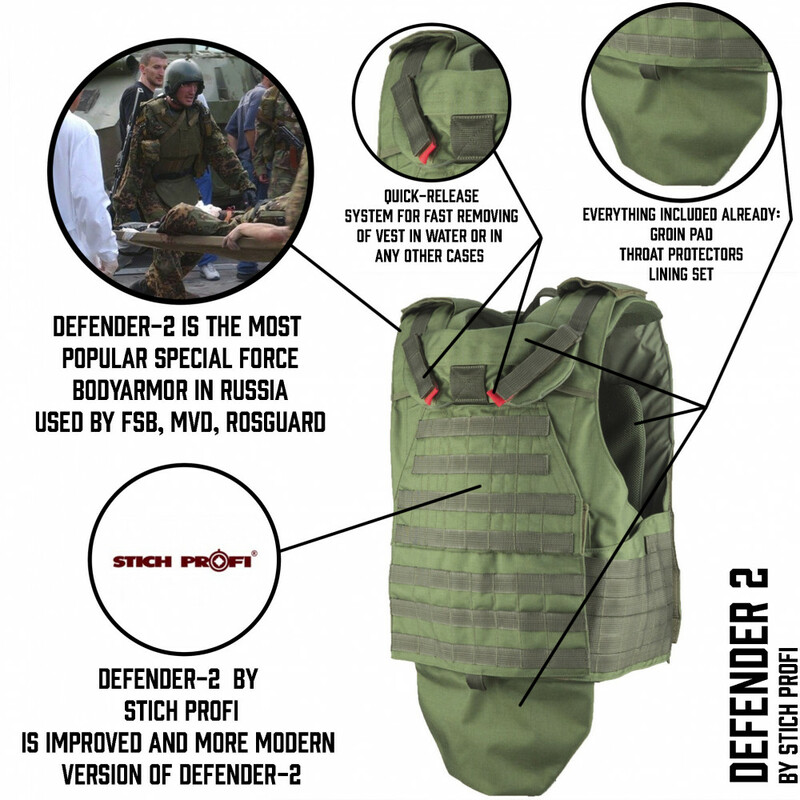 In the development of the sheath constructor company «Stich Profi» studied modern world experience, learning from the best models of the most successful solutions. 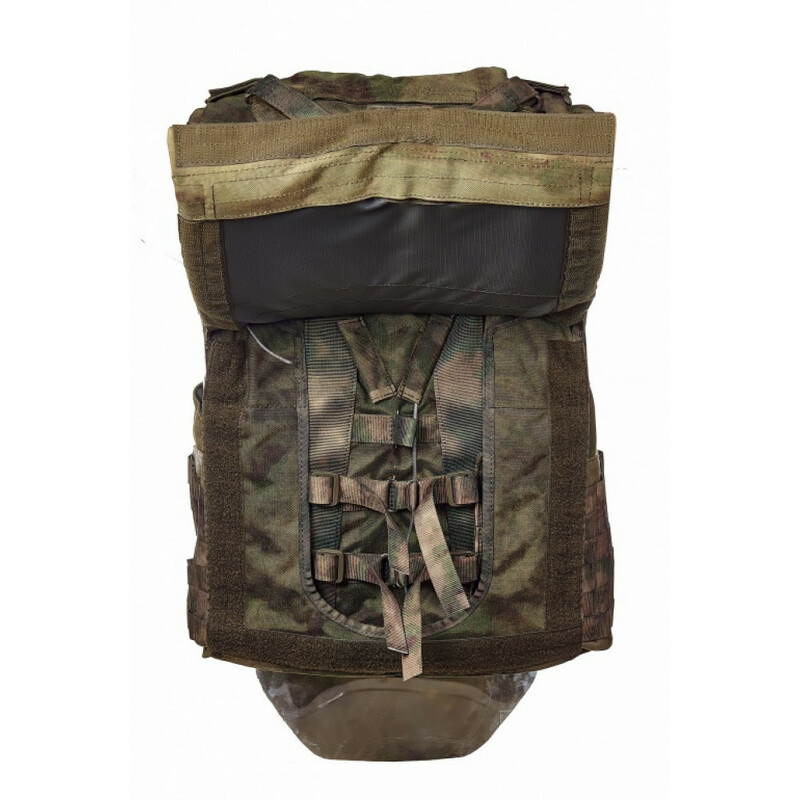 So, a new vest was comfortable evacuation sling, and a system of modular fixtures around the front of and on each side, allowing the hanging pouches especially individually, just as it is convenient for you, eliminating the additional use of shoulder-strap system. 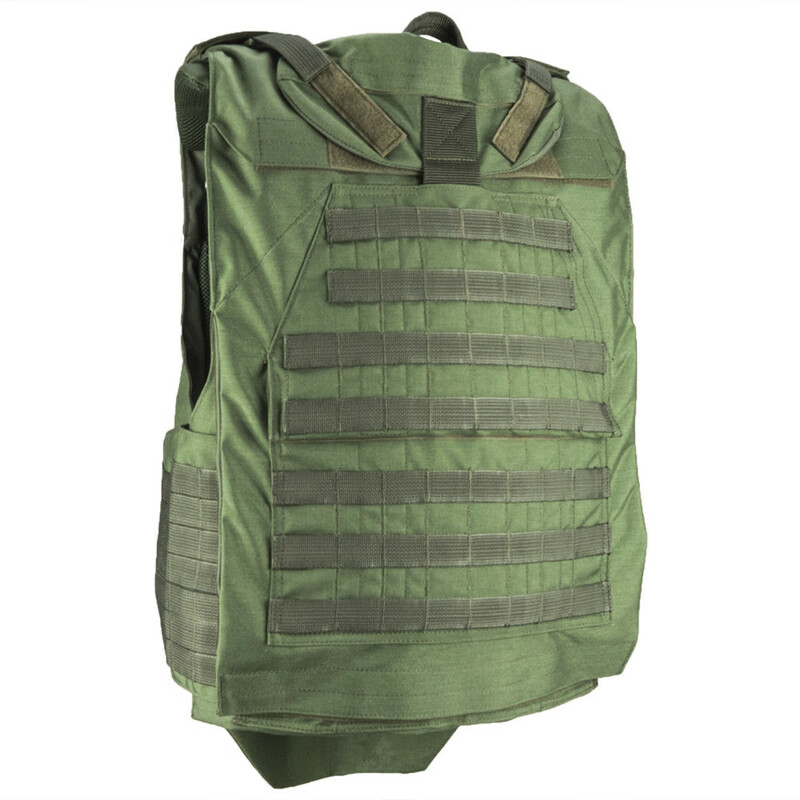 This makes it a universal model, as it can equip to perform almost any task, correctly and evenly distributing the load. 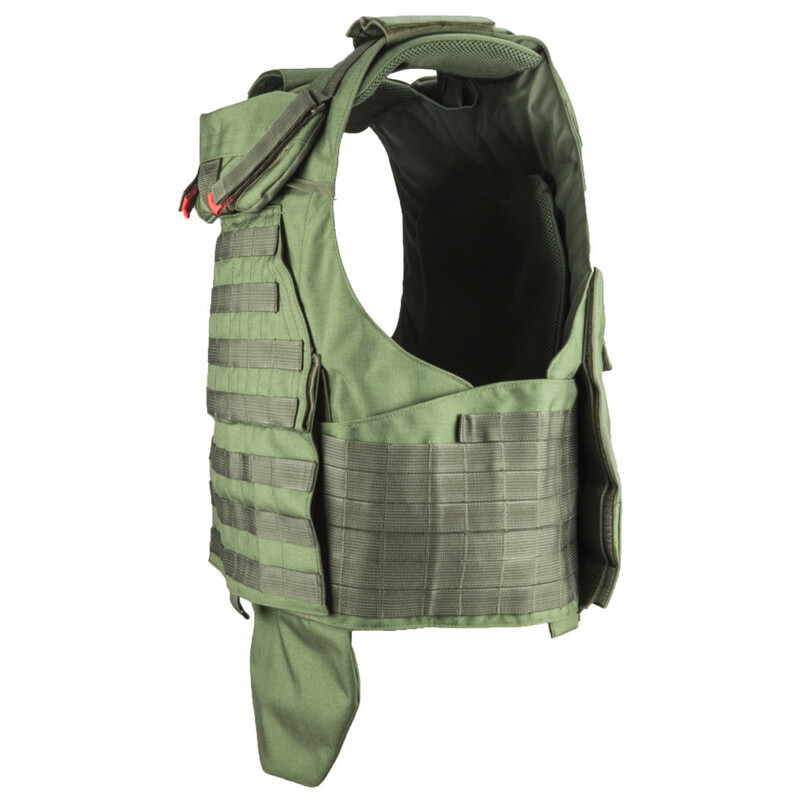 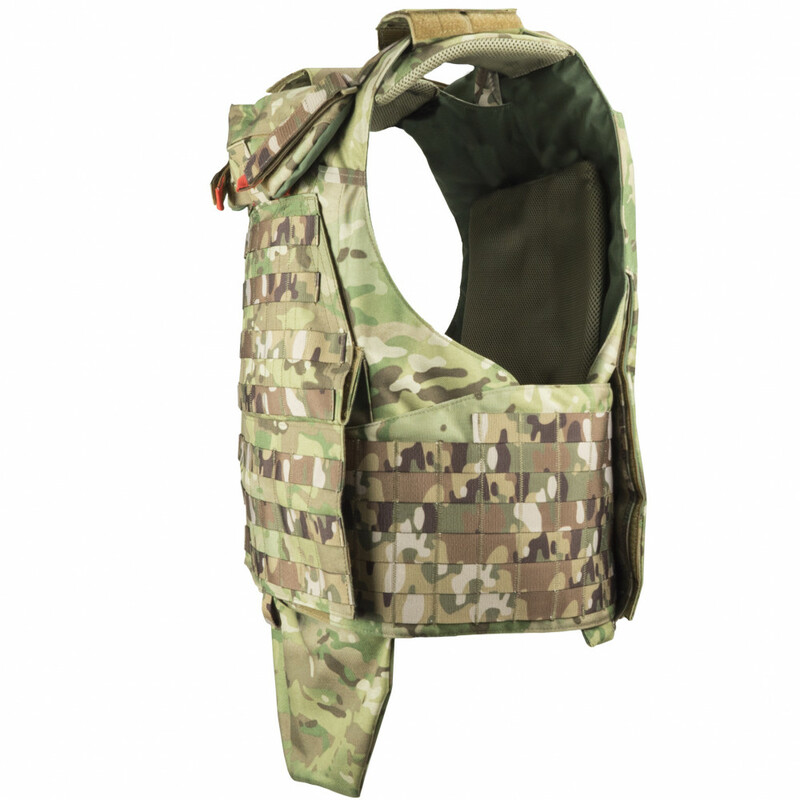 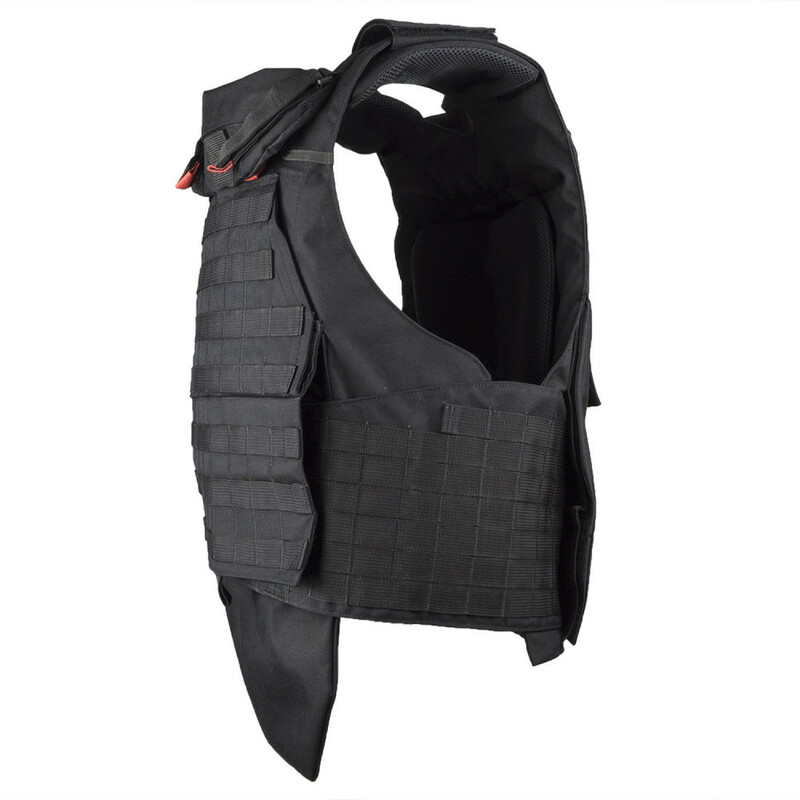 Modular construction of vest allows you to fast install and remove the back plate, combining them based on the requirements, facilities and tasks. 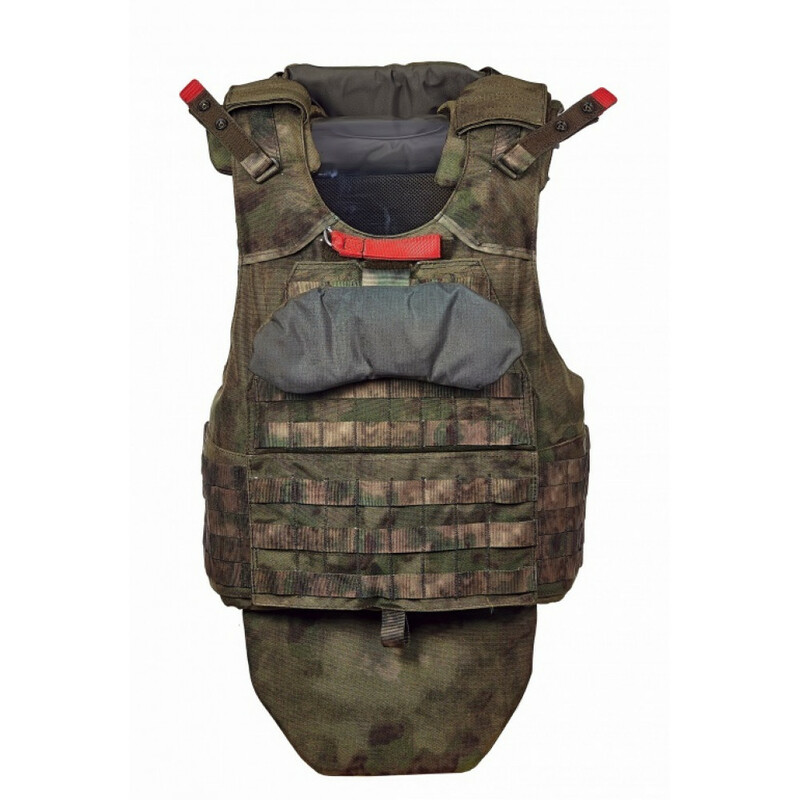 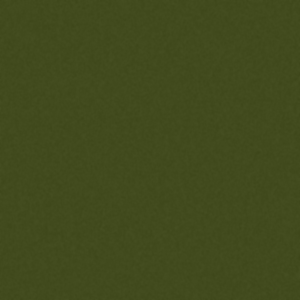 Vest sewn of high-strength nylon 1000 D, which ensures its resistance to wear and tear, even after several years of aggressive operation. 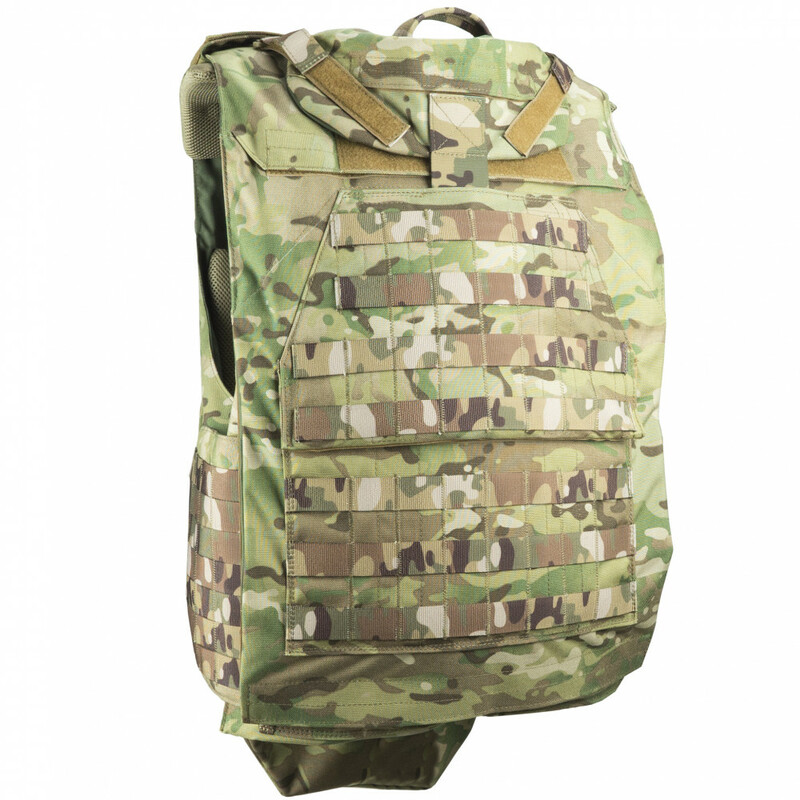 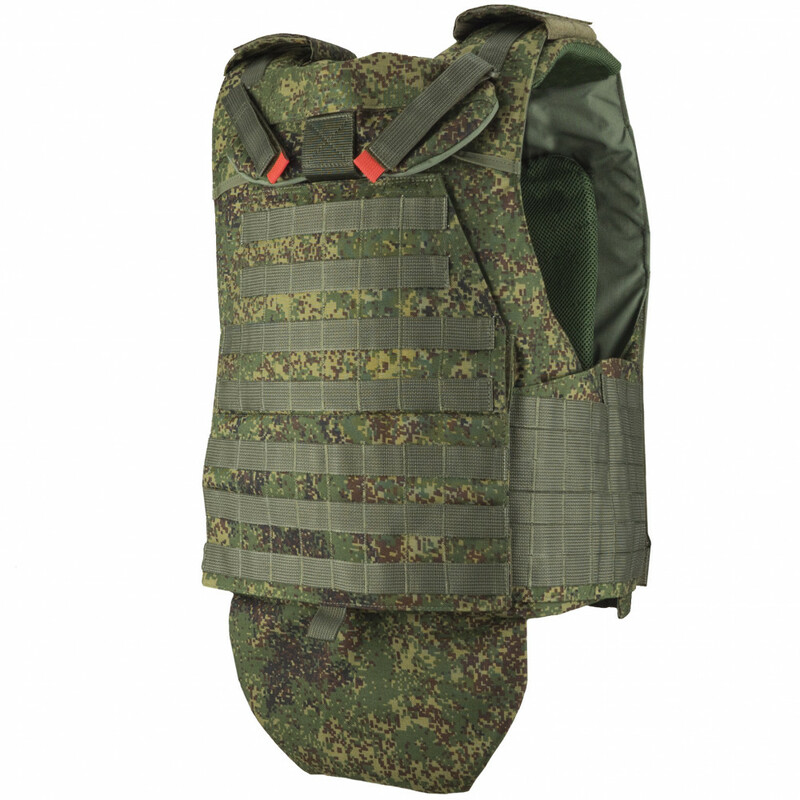 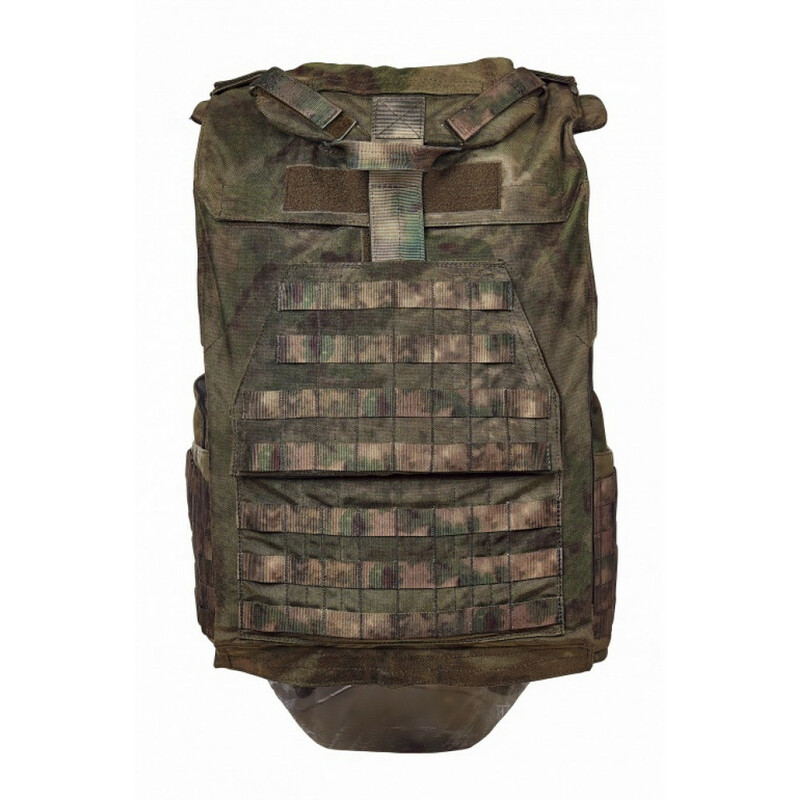 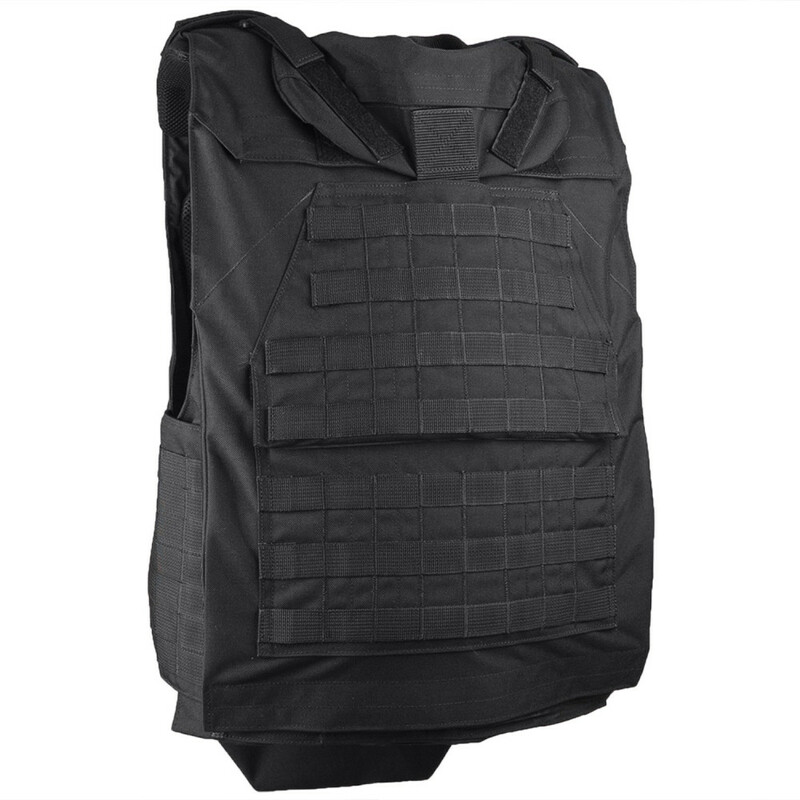 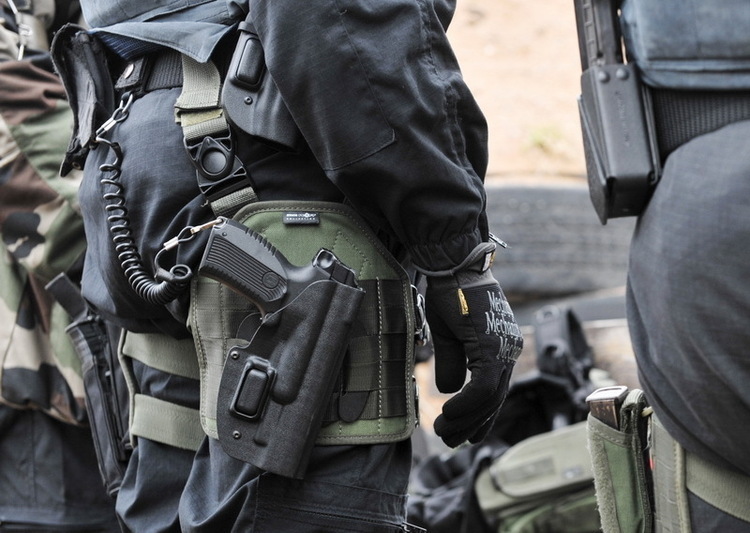 This product designed to be used with original Defender 2 plates and ballistic bags. 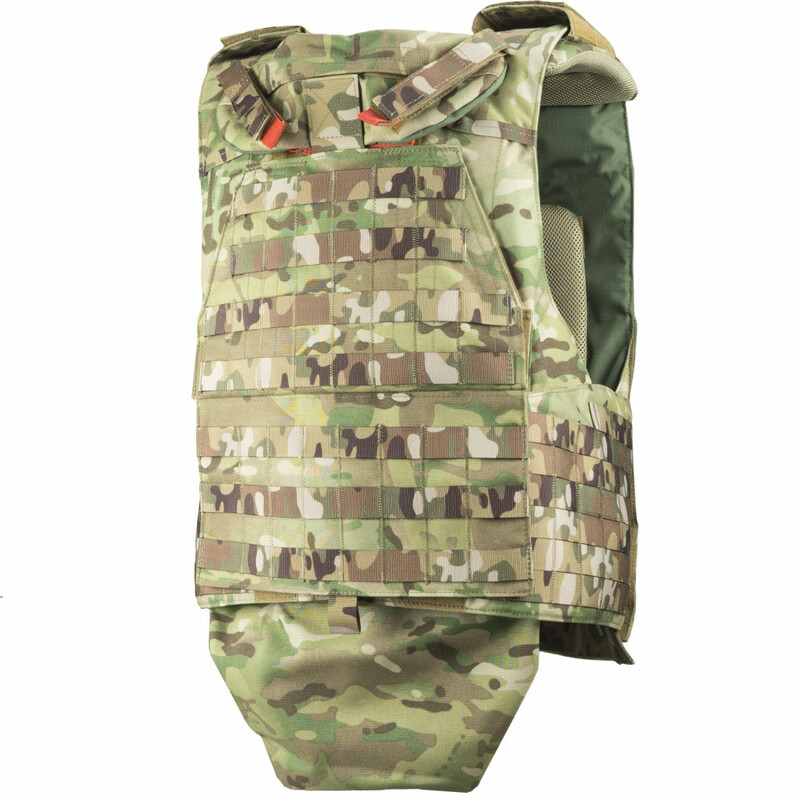 Including Throat protectors and Groin Pad. 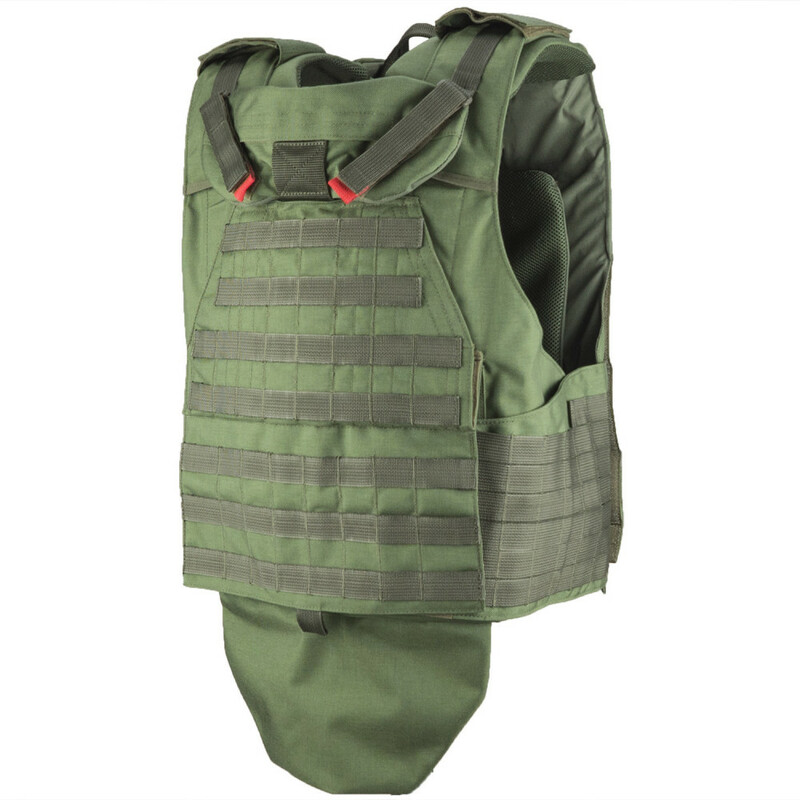 Product not include plates and ballistic bags.